Sears hometown store is a locally owned and operated appliance store. Find great deals on refrigerators & freezers, cooking appliances, washers & dryers, dishwashers, tools, hardware, and lawn mowers. 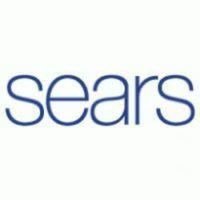 Sears Hometown Store in Potsdam, NY offers the best in quality, brand name appliances like Kenmore, Samsung, LG, Whirlpool and GE.